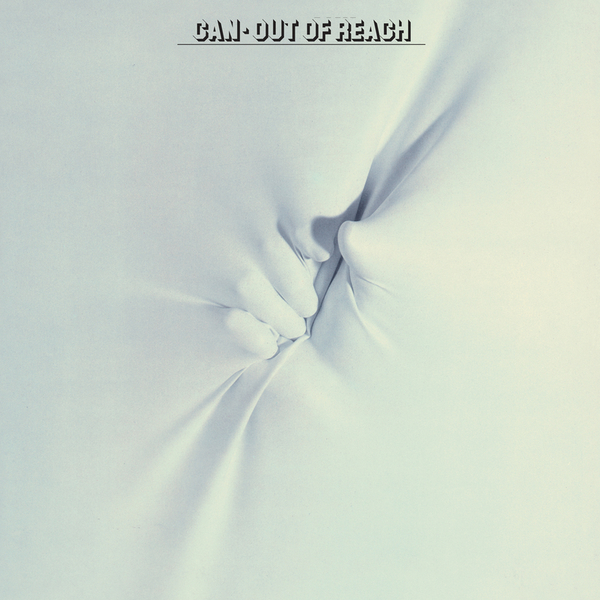 ‘Out Of Reach’ has been unavailable in any official format since its original release in 1978 and is one of Can’s rarest, lesser-known albums. This is due in a large part to the fact that bassist Holger Czukay left the band and drummer Jaki Liebezeit has a reduced role, leaving most of the rhythm duties to percussionist come-lately Reebop Kwaku Baah. As on the group’s proper swansong, 1977’s ‘Saw Delight’, new bassist Rosko Gee largely leads the group, and his jazz-inflected playing is marvellous, especially on the centrepiece improvisations ‘November’ and ‘Serpentine’.